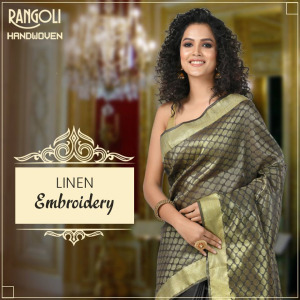 If you like to buy embroidered sarees online then find the most amazing collection at Rangoli online store. We bring you a wide range of Indian embroidered sarees with varieties of design and pattern from various parts of India. We provide free shipping all over the world and each product is 100% quality assured. So, contact us to get your best one.